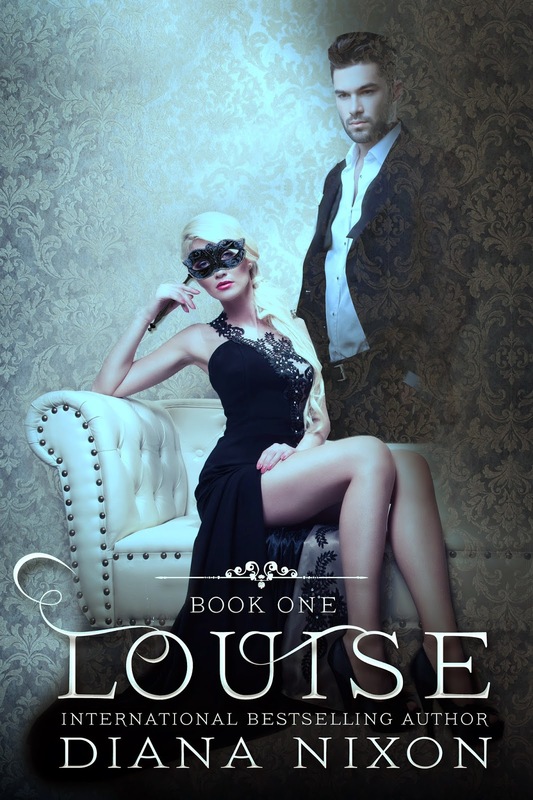 Louise was one of my favourite books when I read it. So for day 5 I can't think of a better book. I couldn't wait to get my hands on this book the cover just made me want to read it so much more. Louise has known nothing but survival and the inside of an orphanage her whole life... but one day that all changes when she is finally allowed out of her prison. unfortunately for her it is to find her new definition of hell. 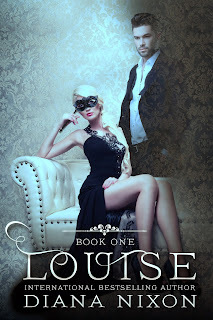 Forced to work as a dancer in a club Louise must play by a new set of rules where the price of disobedience is even higher. One day a stranger wants her to play by a whole new set of rules that can rather set her free from the club or destroy all that she has been working towards. I loved the story behind this book a poor girl abandoned at birth forced to survive on her own in a mean world never really knowing freedom to finally get a little taste of it. As always with Diana's book i saw bits of it coming and thought " right i know what is going to happen" but as always there is little tricks and turns that you were not expecting.... in this case i was not expecting the whole last 3 chapters, i could not believe the end. There was parts brought in to the story that you would never expect. The book was brilliantly written and i found myself really getting involved with the characters. I loved Louise as a character. She was a hard , tough female lead with just the right about of vulnerability. You really find yourself getting engrossed in her story. As for Will you cant help but love him. I think the story provides the perfect amount of danger and forbidden love.